Branches of trees burning in smoking fire at night. Slow motion. 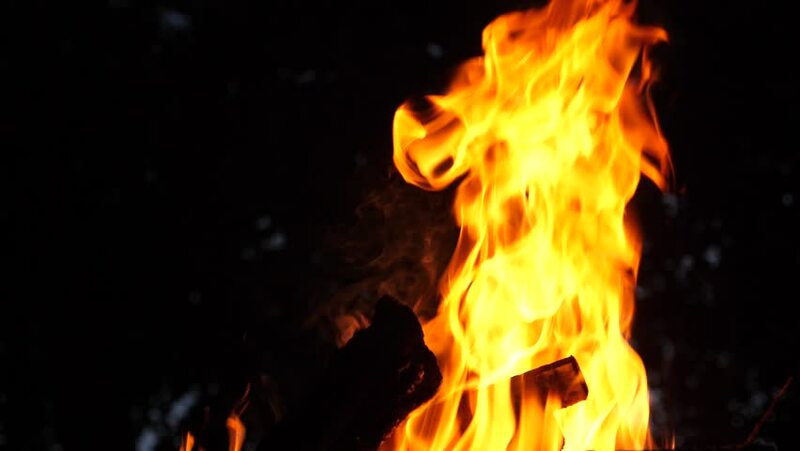 4k00:09fire: burning wood and smoldering embers.